Masterpiece Graphix, a substrate coater and manufacturer, has expanded its custom coating services to accommodate an increase in demand. Masterpiece Graphix can coat roll-to-roll, roll-to-sheet and sheet-to-sheet. 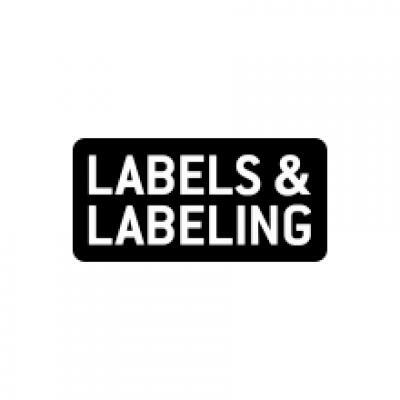 The company provides ink-receptive coatings for HP Indigo, dry toner and inkjet digital printing presses, as well as decorative and functional coatings including gloss, soft touch, conductive, food and skin grade, heat activated, chemical resistant and more. 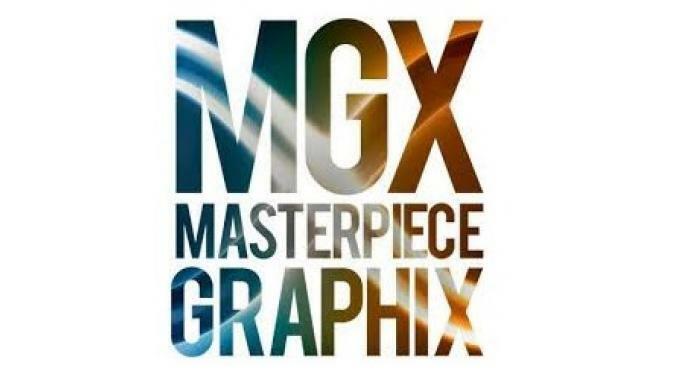 Masterpiece Graphix’s expanded coating capabilities include patterned coating, water-based full flood coating for ink reception, seven custom-built coating production lines, production line width up to 22in, master rolls up to 40in, extensive drying capability up to 850ft/min and more.